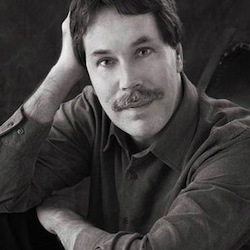 Ted Gioia is a pianist, music historian, and one of the founders of the jazz studies program at Stanford Univeristy. The New York Times has named two of his works notable books of the year: The History of Jazz (1997) and Delta Blues (2009). Gioia is also the author of West Coast Jazz, Work Songs, Healing Songs and The Birth (and Death) of the Cool. In promotional support of The Jazz Standards: A Guide to the Repertoire (Oxford University Press: July 6, 2012), Ted Gioia spoke with Clayton Perry about the evolution of music criticism, defining moments in jazz history, and the importance of music education. 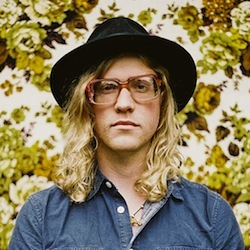 The music of Allen Stone pulsates with new millennium blues and reverberates with Gospel-infused fervor. On his self-titled debut, the rough, jagged and smooth contours of adolescent and young adult life are reflected in a free-flowing, introspective sea of sonic tales. Although born-and-raised in Chewelah, Washington, Stone’s music is “univer-soul” – tackling the highs and lows everyone must face along Life’s journey. In the midst of extensive international touring, Allen Stone managed to squeeze some time out of his busy schedule and settle down for an interview with Clayton Perry – reflecting upon 20’s angst, “Satisfaction,” and pre-recorded music. Over the past two decades, Antwan “Big Boi” Patton has received commercial success and critical acclaim for speaking on wax – and in the streets – about social and political issues that directly affect the African-American community. Although known internationally as an ambassador of hip-hop and one of rap’s great icons, without question, “Big Boi” is Georgia’s beloved native son. From Atlanta to Savannah, Patton is well-regarded for his activist spirit and philanthropic efforts. 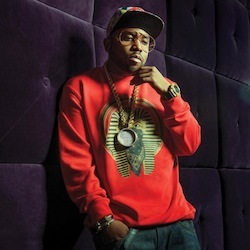 In the midst of a promotional campaign for Vicious Lies and Dangerous Rumors, Big Boi managed to squeeze some time out of his busy schedule and settle down for an interview with Clayton Perry – reflecting upon “edutainment,” the birth of Stankonia Studios, and the importance of family. 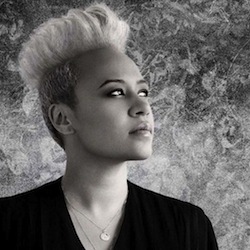 Emeli Sande is the 2012 winner of the BRIT Critics’ Choice Award. Sande’s debut album – Our Version of Events – became the year’s biggest-selling new release in the United Kingdom, as well as the fastest-selling since Susan Boyle’s I Dreamed a Dream (2009). The critical and commercial success of the Scottish-born singer led her to play a crucial role in the 2012 Summer Olympics – performing Henry Francis Lyte’s hymn “Abide With Me” during the Opening ceremony, “Read All About It” (Part III) during the Closing ceremony, and a cover of John Lennon’s “Imagine” exclusively for BBC’s coverage of the Games. 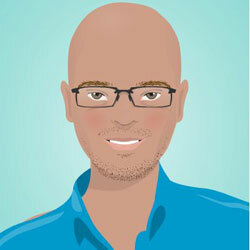 Who Wants to Skinny-Dip in Mister Frank’s Ocean? OCEAN water has remarkably uniform chemical composition despite all of the various elements and creatures that reside within it. Even when controlled and uncontrolled substances are dumped into its waters, it pH level remains fairly neutral – being neither wholly basic nor acidic. So let us all – for a moment – skinny dip in the “odd waters” of Mister Frank’s OCEAN! 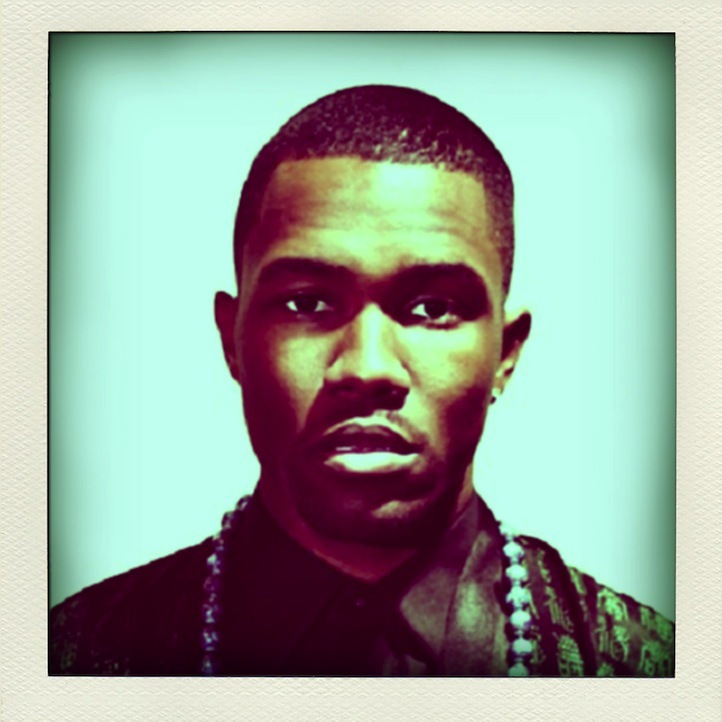 On Tuesday, July 3, 2012, Frank Ocean revealed via Tumblr that he was bisexual. (Lock-and-step: favorable news headlines were penned; fellow entertainers fawned over the announcement; and the singer-songwriters’ Twitter following increased substantially.) Without trivializing “the matter,” kudos is deserved to Frank Ocean for being open and honest about the man he claims himself to be. Shame on the media for treating his disclosure as some grand circus exhibition! And shame on America for failing to recall the pioneering life and works of James Baldwin – who traversed these waters decades earlier! (*sigh*) Without harping too long on shame, however, let us focus on the far more important issues – floating unnoticed, yet festering unequivocally – in Mister Frank’s OCEAN. Long before Haley Reinhart made a name for herself as an American Idol finalist, she was performing on international stages. Haley’s pre-Idol participation in Switzerland’s Montreux Jazz Festival and Italy’s Umbria Jazz Festival underpinned her dazzling soul-infused renditions that ultimately led to her third-place finish. Throughout the tenth season, Reinhart tackled several venerable classics: “God Bless the Child” (Billie Holiday), “Fallin’” (Alicia Keys), and “Rolling in the Deep” (Adele). Her debut album – Listen Up! – was released via 19 Recordings and Interscope Records on May 22, 2012 and received widespread critical acclaim. In the midst of a promotional campaign for Listen Up, Haley Reinhart spoke with Clayton Perry about her upbringing in a “house of rock,” the catharsis she found in slam poetry, and the value of risk-taking. 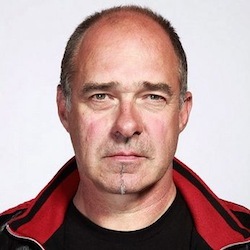 Bram van Splunteren is a Dutch filmmaker and journalist. His hip-hop documentary – Big Fun in the Big Town (1986) – captures a series of extraordinary events during an incredible week in New York: Doug E Fresh beatboxing and philosophizing on the street in Harlem, Grandmaster Flash scratching records on his living room table, and LL Cool J discussing love raps at his grandmother’s house in Queens. Twenty-five years after its initial broadcasting on Dutch public television, 5 Day Weekend has made this rare, historical footage commercially available for the very first time. In support of Big Fun in the Big Town’s worldwide release (DVD: May 22, 2012), Bram van Splunteren spoke with Clayton Perry about his passion for filmmaking, early radio resistance to hip-hop music, and the vital support received from Def Jam publicist Bill Adler.